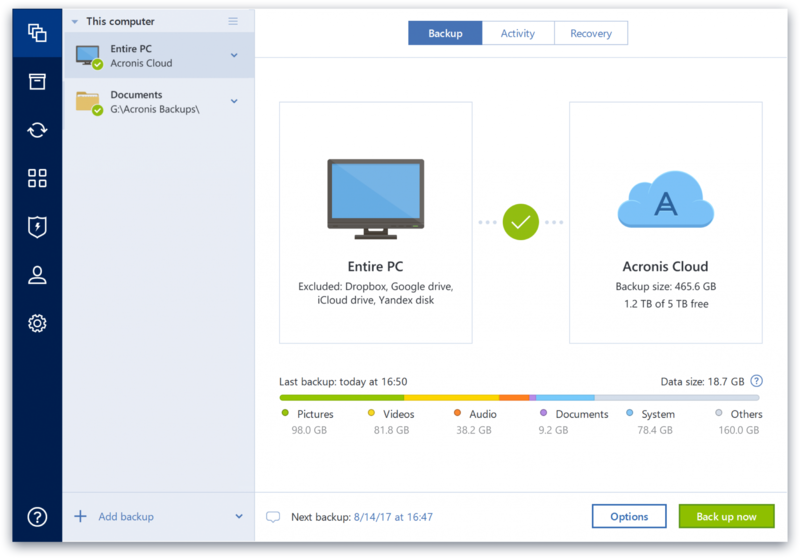 As described in the use case, it is perfect for backup data storage where you do not expect to retrieve the data often. Think of it as a data dump; it is nice to know you have a backup, but it actually is expensive and somewhat difficult to retrieve everything. It is difficult to delete the data as you have to wait for inventory and then bucket modification has to expire. Since the rest of our infrastructure is in Amazon AWS, coding for sending data to Glacier just makes sense. The others are great as well, for their specific needs and uses, but having *another* third-party software to manage, be billed for, and learn/utilize can be costly in money and time. Cheap backup storage - up to the level where it becomes only tiny fractions of your entire project, whereas other solutions would be much more expensive. The established reliability of AWS also makes you sleep better at night knowing your data is going to be OK.